Do you need a professional, handcrafted VideoScribe with original artwork? Get in touch! 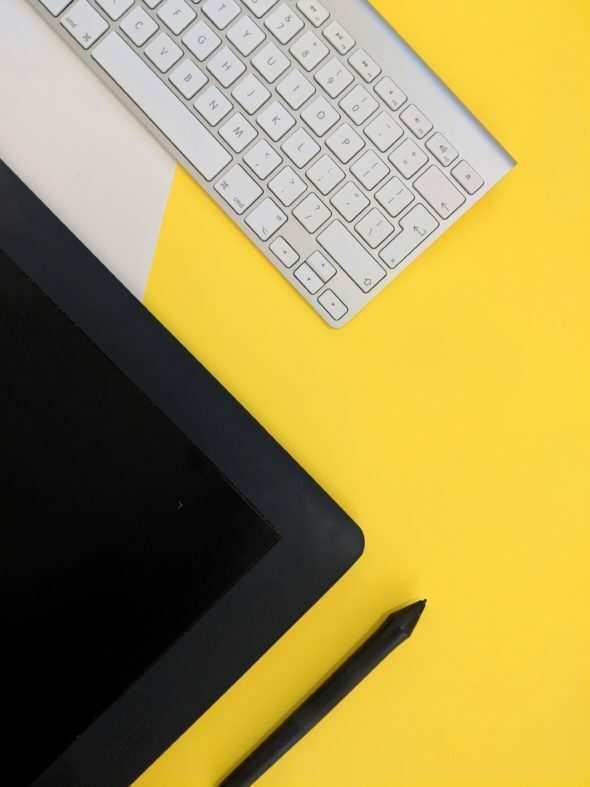 White board animations (also often called “VideoScribes”) or video scribes are generally known as an engaging new form of illustrated videos drawn by a hand, usually drawn against a white background. White board videos or VideoScribes are very good at communicating with the audience for creating engaging animated content to tell your story. Whiteboard and VideoScribe animations are perfect for areas such as educating, training, for presentations and to explain complex subjects and ideas. They are made to be entertaining and often fun to the viewer and with the sketching / doodling the message is effectively presented to the viewer. We Build Engaging VideoScribe Videos You’ll Love. Sundstedt Animation is the #1 Video Scribing whiteboard Service in the UK, creating this style of powerful and captivating animated videos for you. You can use the video on your website, Facebook, YouTube, Twitter and anywhere you like. What makes Sundstedt Animation unique is that we never use stock artwork/illustrations for our videos. We will design, illustrate and animate everything from scratch, in our own original styles. We offer a higher quality product that is custom made, unique and different. 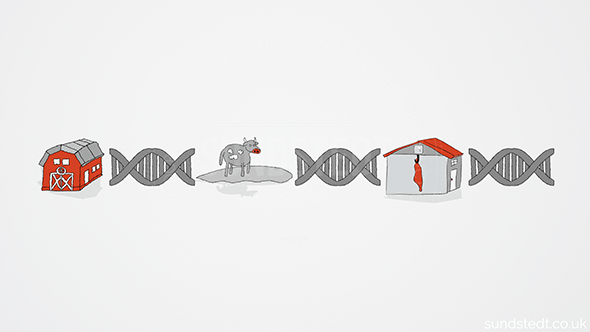 For samples of our VideoScribe Explainer Videos, send us an email and explain what you are looking for. Any questions, simply ask. You can watch our portfolio to see the different kind of videos we make. Some recent VideoScribe explainer videos we have done includes a series of 6 Microsoft Windows 10 VideoScribe whiteboard short films. 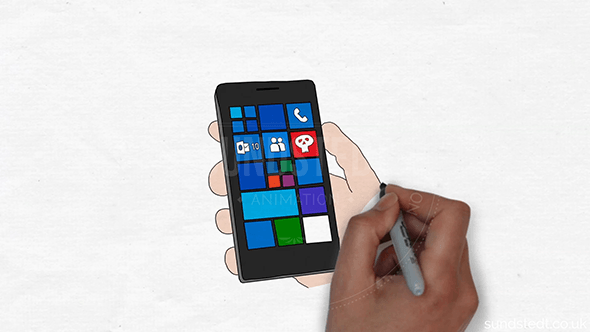 100% Custom Made Microsoft Animated Whiteboard Video. Looking for a VideoScribe creator? Hire a Video Pro today! Want to increase your sales conversion with an awesome professional white board animated explainer video, handcrafted in-house, competitive pricing, generally nice people, super fast support, UK based and no outsourcing of our work? We can make an animated white board video / VideoScribe that can take a complicated subject and break it down and make it really clear to the viewer as a whiteboard short. The videos we make are short, handcrafted animated films, usually around 60 seconds long. We are experienced in using industry standard software for creating our whiteboard animations, 2d cartoon explainer videos and VideoScribes. All the statistics show that people really love to watch animated video. This is why you want to use animated video on your website, your blog, social media and marketing. You may have an app that you want to market, but is hard to explain in an easy way how your app or service works. 85% of people are more likely to buy a product once they see an accompanying video. This is why we provide a VideoScribe video scribe Animation Service as an alternative to our 2d animated explainer videos. We have been trusted to create this style of videos for big brands including Microsoft and we are looking for more clients and agencies to partner with. There is a good reason that agencies and businesses are hiring us to make professional whiteboard explainer videos for big brands like Microsoft and Pfizer. Realiable service, on-time delivery, quick email support and premium quality, custom made animated short explainer films. We are small but great at what we do. Our love for what we do, making animated explainer videos, business videos and animated marketing videos, gives an end result that is a better, more refined, more unique and special animated explainer video. Start making a whiteboard animation with Sundstedt Animation VideoScribe video scribe Animation Service today! Once you provide us with a script, we can take care of the whole animated video production process, including design, artwork, illustration and animation, while you can just sit and chill out. Well we will be sending you helpful, useful updates of the production progress, so you can see how things are going and what parts of the video are completed and we can show you preview clips of scenes and sections for you to approve. We offer special discounts on white board videos to startups, just ask! We believe in transparency with the animation projects and there are no hidden costs so you know you will be on budget. We have a quick turn-around time without the hassle of any 3rd party. You work directly with us. We don’t outsource and we have 100% control of everything from asset creation to animation and delivery. We do all the work in-house in Scotland, UK under a single roof. We can even take care of the voice-over if you prefer. Or you can provide the VO. All videos are created in the 1080p HD format with the best quality available, for the best end user experience. We upload our videos to Vimeo so you can download and embed your video as soon as it’s ready. We work with very experienced VO-artists from the UK (including England and Scotland), US and Canada. We respond quickly to emails and we are available from Monday to Sunday. If you are an author, CEO, director, speaker, business owner or have an app or other product or service to sell? 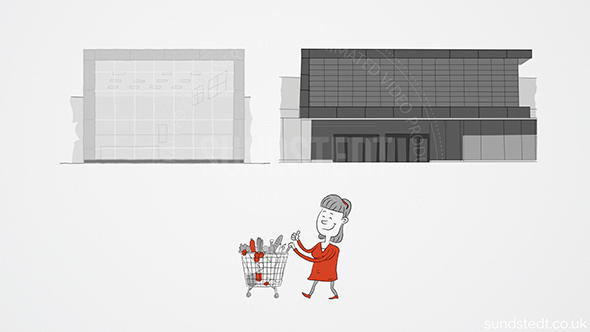 Then we can help with the addition of a 100% custom made, from scratch produced VideoScribe animated explainer video. To make sure we are available, make sure to book before we can’t fit in any more projects. We never outsource so we only deal with a limited number of clients in our VideoScribe video scribe Animation Service. Sundstedt Animation is an experienced 2D animation studio specializing in 2d animated video, explainer videos, VideoScribes and animated whiteboard videos across many different industries including medical and apps. 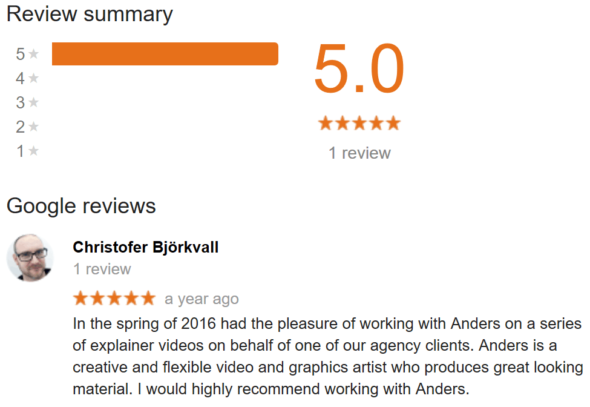 What’s the best animated explainer video style for your business? As you can see, the interest in VideoScribe videos has increased very much in the past 5 years. You get a fun, different, original and quirky VideoScribe created entirely to fit your business. We make all the artwork manually for our clients and agencies, ensuring our creative illustrations are the best they can be, to offer the best result from our VideoScribe video scribe Animation Service. Our VideoScribe video scribe Animation Service use no stock graphics or templates, ever. We draw all the custom made illustrations and any artwork and animations required for the project in-house under one roof, near Glasgow, Scotland, UK. We often include a bespoke characters in your whiteboard animation to help present the message. We create our characters from scratch, based on input from the client. We integrate the handcrafted characters into the white board animation in a natural way, they are part of the video matching perfectly with the other illustrations and backgrounds. Important note: You can contact us via email if you are looking to see more video samples not on the site!